Researchers at Michigan State University have discovered that a widely-used additive found in crackers, frozen meat, and other foods, suppressed the immune system’s ability to fight the flu in mouse models. The additive, known as tert-butylhydroquinone (tBHQ), may also render the flu vaccine less effective, which was demonstrated by the effects it can have on T cells. 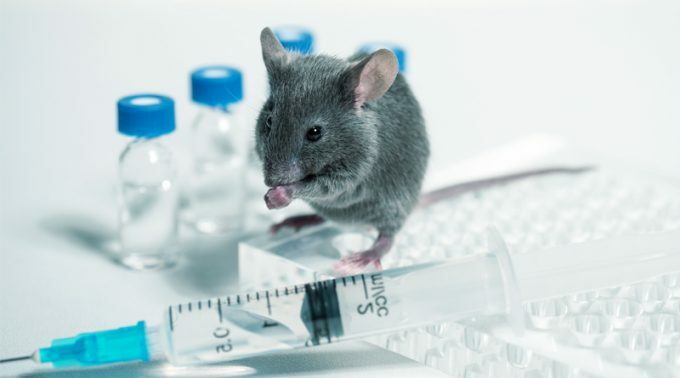 Scientists observed that mice fed a diet including tBHQ experienced slower activation of both helper and killer T cells compared to the control mice. This delay allowed for more time for the symptoms of influenza to fully set in. The mice continued to exhibit lowered immune responses when infected for a second time with a different strain of the flu. This suggests that tBHQ plays a role in impairing the “memory response” that allows the immune system to protect against future related infections. Because it is not always easy to determine which foods contain tBHQ the authors of the study recommend boosting the immune response to flu with a yearly vaccine, and consuming less processed food. The study was presented on April 7, 2019 at the annual American Society for Pharmacology and Experimental Therapeutics meeting in Orlando, Florida.